The beginning of a new month means it's time to check out how I've been doing on "The List". A few people have mentioned how March seemed to fly by, but for me it seemed like it lasted forever! Maybe because the weather was acting so crazy... it got super warm & Keith and I went out on a few adventures (ha) and then got cold again and snowed a little bit. And maybe it's because my Nana was in and out of the hospital and it seemed like she had been in the hospital for a long time (she's back home now! The second time she was in the hospital she had pneumonia, and now she has bronchitis... for someone who never gets sick this is a big change for her, but she is at home! So that's good. Hopefully it will stay that way.). I don't know, maybe it's just because March has 31 days and in February we only had 28 so it seemed a lot longer... either way, I've gone on way too long about why it seemed like a long month. Ha! I read 8 books. For some reason I thought it was 9... haha. But 8 is still pretty damn good! I was hoping to read at least 4 books and I doubled that amount. I would highly suggest reading The Long Walk, Before I Go to Sleep, and Moloka'i. So good. Especially Moloka'i. I'm hopefully picking up another book by the author tomorrow. (I actually had a dream that I did... and I was kind of bummed out when I woke up. I do that a lot... dream about going book shopping, haha.) I ran out of new books to read... so I re-read Disconnected Speak and Forget About It. I wouldn't suggest reading Baked to anyone... boooooooooring book, ha. This month I only made 16 blankets. Okay, still a lot. But I was aiming for 20. And one night at Tim & De's house I realized I forgot my knitting needles at home, so I crocheted a blanket. Then I realized it's a lot faster to crochet them, so I only knit 6 and the rest were crocheted. I'll probably get sick of doing double crochets over & over and go back to knitting though... haha. And as for writing letters... um, yeah, I've been slacking in that department. BUT. My friend Bri & I decided to be pen pals and we're actually going to be working on this book... haha not writing a book or anything... I'll blog about what we're doing soon. write at least 10 letters. Pick up the slack of only writing one this year, ha. hit 400 blog readers! I'm so close! Haha. I think I can do it! What do you hope to accomplish this month? I'm curious, what do you do with the blankets? 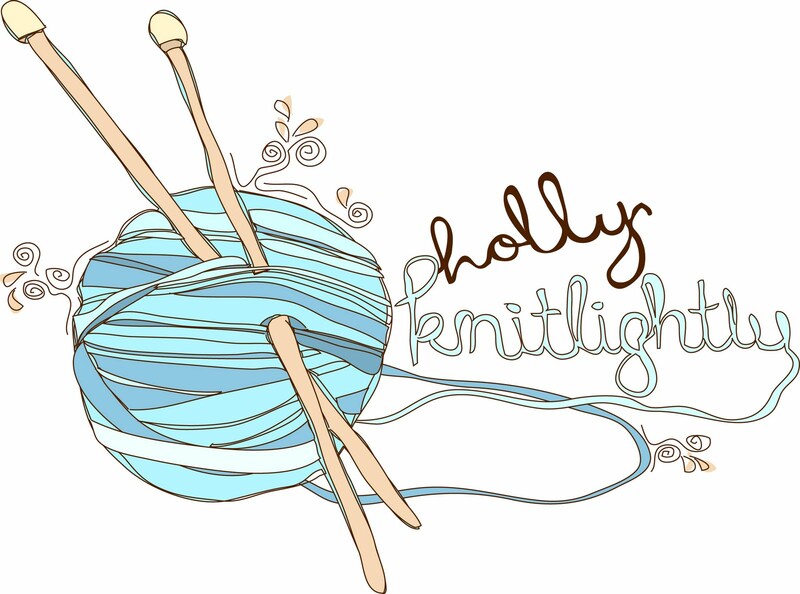 :) I've always wanted to knit but haven't had the time to teach myself. I bought 3 books last month but haven't finished any of them - I gotta work on those! Hey Jan! I donate the knitted blankets to local SPCAs for dogs & cats! It's part of the Snuggles Project: http://www.snugglesproject.org/ I made a goal to make 10,000 items and donate them to charity in my lifetime. 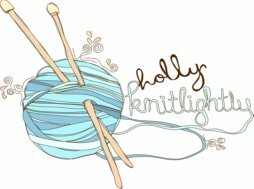 You should definitely learn how to knit! It's addicting! I need to read more books. I'll pick up Moloka'i if I see it soon. Oooh do it!! It's such a good book!! PS You are doing an excellent job on your list Holly!!! I like having a huge collection of books, so I buy them all! Book shopping is one of my favourite things, haha. It's such a bummer to wake up & realize that you went shopping in your sleep! bahaha. i really need to start reading. every time i start i never finish. except for hunger games and i am sure there are more uplifting books out there. You are a madwoman! I'm so impressed with your reading and knitting ability that my eyes want to explode. 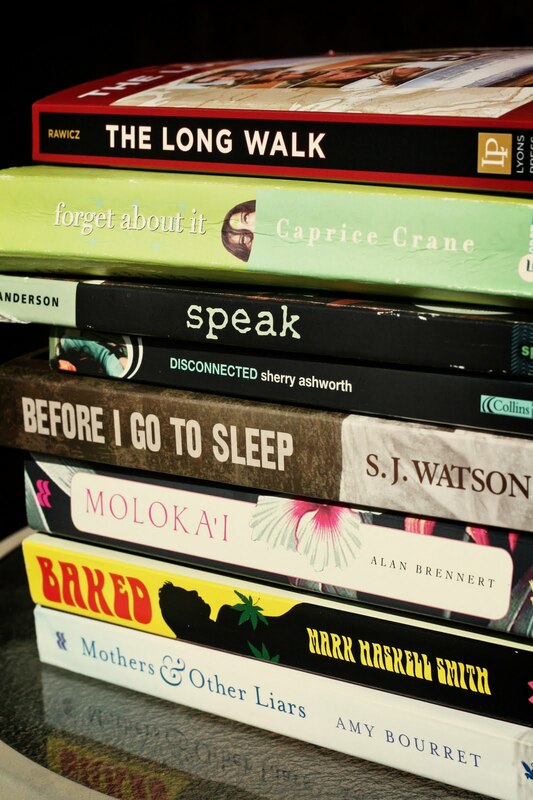 I've always been a good reader, but 8 books in a month even I have never done. And I've finished maybe 2 knitting projects total in my life - out of like a dozen - so I'm just going to assume that you're some sort of knitting god. Also i'm sorry about your Nana! I hope she gets better and stays better. I can't believe how much you can accomplish in a month! Very impressive! Thanks for mentioning the snuggles project by the way. I was looking for looking places to donate blankets to and I had a hard time finding some. This is good to know! !